Home Home Best e-commerce platform of 2019: get an online store now! It&apos;s not surprising, then, that one analyst claims that the SMB e-commerce platform market will break the billion dollar barrier. There&apos;s no doubt that the web provides a huge opportunity for companies, but it’s important for organizations to make the most of that opportunity. In order to sell your products or services online, your website has to be appropriately equipped. Which e-commerce software is best for your business depends entirely on your specific requirements. If you&apos;re an online-only outfit, then POS integration won&apos;t be necessary, but you may get a lot of business from overseas, in which case foreign currency support would be a requirement. 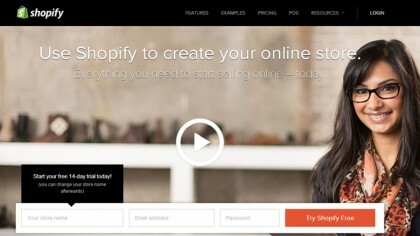 Shopify is perhaps the most well known e-commerce platform available. It was set up in 2006 by founders Tobias Lütke, Daniel Weinand and Scott Lake who, as the story goes, felt that there wasn&apos;t a simple-to-use e-commerce platform available and so built their own. The company claims that: "You don&apos;t need to have any technical or design experience to easily create a beautiful online store." 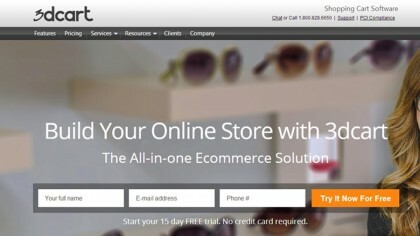 According to Shopify, it&apos;s possible to get one of its online stores up-and-running within minutes. Users can choose from a wide range of templates, or they can design the look and feel of their store themselves. It accepts a comprehensive range of credit cards, has Level 1 PCI compliance and 256-bit SSL encryption for security, and it offers 24/7 support via phone, instant messaging or email. The platform provides a full CMS with which users can manage the functionality and layout of their online store. Users can manage their store on-the-go using Shopify&apos;s mobile apps, and the platform itself is fully responsive, meaning the store will be optimized for visitors regardless of whether they access it from a desktop computer or a mobile device. 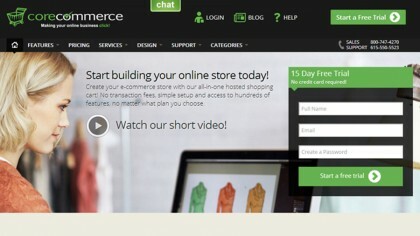 Bigcommerce was established in 2009 and promises to "support your business, not just your store." In addition to offering support via phone, instant chat and email, it also offers articles and videos to help with e-commerce, and access to a team of e-commerce experts who can provide advice and guidance about online selling. Their experts are qualified in both Google Analytics and Adwords. Users can benefit from detailed and flexible product management, optimized search engine rankings, along with a variety of integrated marketing tools and analytics. Payments can be accepted via 40+ pre-integrated gateways and shipping details can be customized as per the business&apos;s requirements. As of late, some new features have been added like support for Amazon Import and Link and Shopping in Instagram Stories. The platform offers automated order processing, flexible tax rules depending on where orders are made and shipped, and support for multiple currencies. 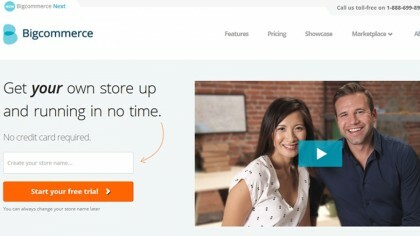 You can test out Bigcommerce with a 15-day free trial. Volusion has been around for almost two decades, having been set up in Texas over in the US in 1999. 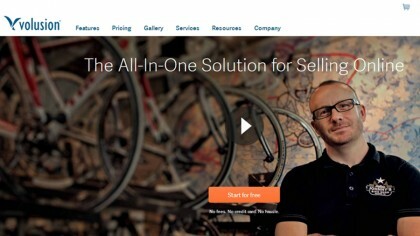 The company touts its platform as being an "all-in-one e-commerce solution", and offers a free 14-day trial (no credit card required). As with other e-commerce platforms, users are offered a variety of templates from which to choose, and can also customize templates if they so wish. Should a more complex design be required, Volusion offers a custom design service that can incorporate branding and a firm&apos;s social media presence. The platform provides the site and product management tools you&apos;d expect, marketing functionality for SEO, social media, and affiliate outlets, along with emails and order management functionality for fast order processing, accepting payments, tax calculations and POS integration. Perhaps CoreCommerce&apos;s most unique aspect is that all of its features are offered to all customers regardless of what plan they are on. Price plans are determined by the number of products, the number of email addresses, the amount of bandwidth and the amount of storage required by the user (and higher-end plans also benefit from additional support). Some of the platform&apos;s innovative features include a module that users can install to offer gift-wrapping, a purchase order system, the option of running a loyalty program and the ability to offer recurring orders. Many of these features are very specific, meaning that stores can be highly tailored to the needs of each business. Stores can be designed using one of the many templates offered by 3dcart, or users can design their own store. A quick edit bar means that making changes to the design of a store is simple. Product images are fore-fronted with 3dcart&apos;s auto-zoom feature and products can be sold via Facebook with its store integration. As with some other platforms, users can blog directly from 3dcart and tools are provided for setting up coupons, sending newsletters and affiliate marketing. In addition to its platform, 3dcart offers a number of professional services. Users can request help with SEO, PPC, shopping feed management, social media, Facebook ads and conversion consulting. Help can also be provided to ensure that a user&apos;s store is set up to the highest standard. Services such as site cloning, setting up custom tracking, data migration and training are offered. Opening its doors in 1999, eBay UK now has over 14 million users, with over 10,000 people using the site for a business that is their primary means of income. It&apos;s not just about people selling unwanted goods – businesses have used the simplicity that eBay offers to set up lucrative operations. 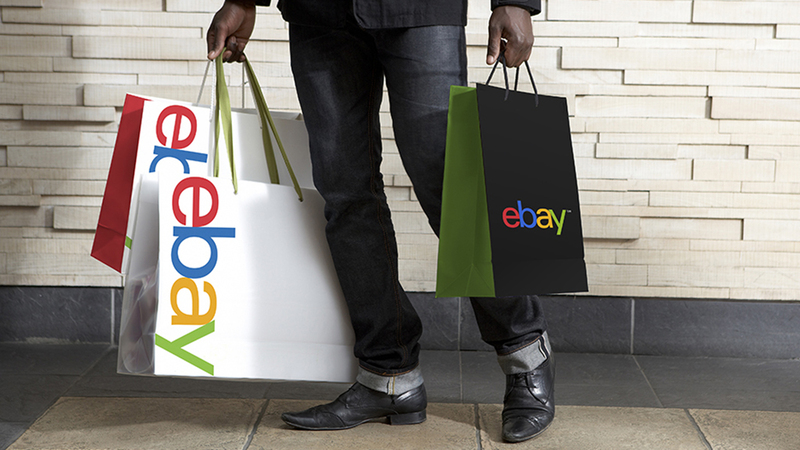 Even the larger brands such as Argos, Debenhams and House of Fraser are using eBay to sell online. With sophisticated tools now available you can be up and running with your store in just a few hours. The eBay Seller Centre has all the information you need. Each store is managed via eBay&apos;s familiar user interface, and there are a number of eBay-provided tools to help manage, track and promote your shop once it&apos;s established. READ Catch-up to Qualcomm: how close are Intel and AMD to 7nm processors? You also don&apos;t have to build your site completely from scratch. Buying a template can give you all the basic pages your site needs. You can then either modify them yourself using an application like Dreamweaver, or hire a coding expert to make the changes. 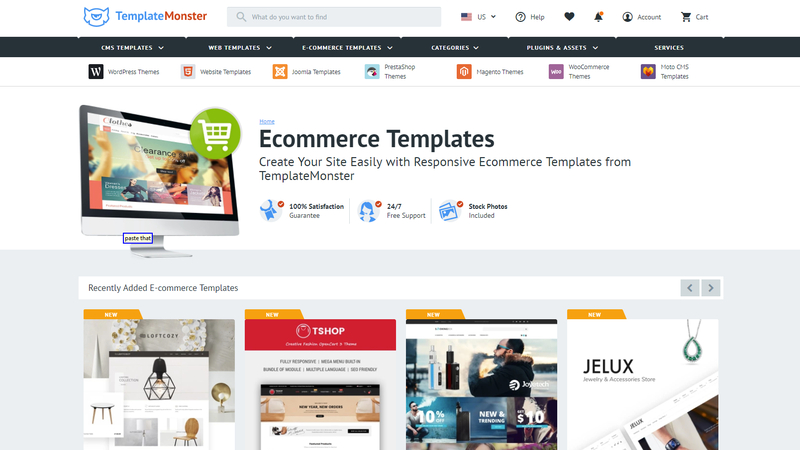 Website templates are available from a number of vendors including Template Monster. Customer service is king these days. Businesses shouldn&apos;t just efficiently take customers&apos; money, but should also properly support them. Above every other consideration should be your site&apos;s visitor experience. Don&apos;t forget your competitors are just a mouse click away in the world of e-commerce. Setting up your online store should be approached carefully and diligently to ensure you put a professional and efficient site live. Internet shopping continues to expand. Make sure your business doesn&apos;t miss out on a sales channel that shows no signs of slowing down. Previous articleBest e-commerce platform of 2019: get an online store now!